This workshop provides the knowledge and covers all the practical key elements of the current Seta reporting requirements in order to claim the Mandatory Grant including submission of the Workplace Skills Plan and Annual Training Report. This practical session includes the basic needs analysis tool process, workplace skills plan and annual training report submission requirements as well as the Seta Management System processes that are responsive to strategic business imperatives. 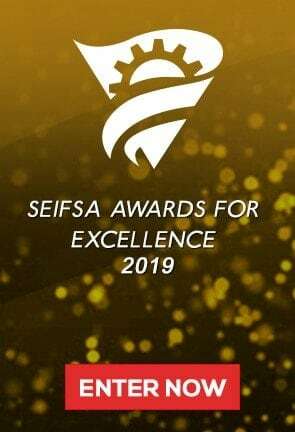 The workshop will be led by SEIFSA’s Human Capital and Skills Development experts, who are acknowledged industry experts in all facets of Human Capital and Skills Development. Attendance is essential for all members who are new to the skills development reporting requirements for mandatory grants and who wish to ensure that they are at the forefront of effective implementation. This includes newly appointed skills development facilitators, human resource managers, training managers, managers, owners and managers of small and medium enterprises. The workshop will also be valuable to experienced managers who would like to brush up on their knowledge and get to grips with the system.